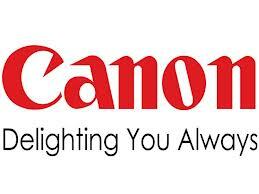 Continuing its commitment towards innovation, Canon India, one of the leading imaging organizations, today announced the launch of four new XA series professional-use camcorders capable of capturing video in 4K 25/30p . The XA50/ XA55 is equipped with 1.0 type CMOS sensor for high image quality; and the XA40/ XA45, a compact, lightweight model is equipped with a 1/2.3 type CMOS sensor. 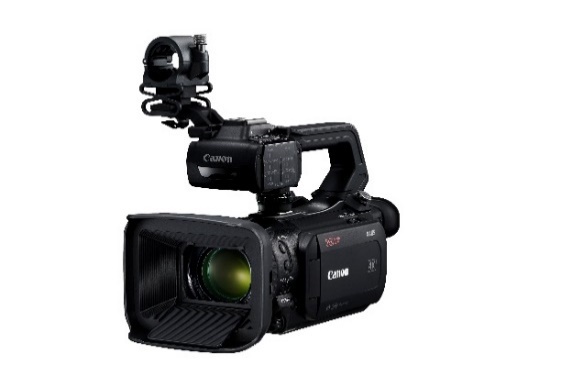 These newly announced models are the organization’s first XA series models, which are capable of capturing 4K video. The XA50/ XA55 is equipped with a 1.0 type CMOS sensor — a first for the XA series — and a DIGIC DV 6 image processor, along with a 4K-compatible 15x optical zoom lens that optimizes 4K 25/30p image capture across the entire zoom range, from 25.5mm at the wide-angle end to 382.5mm at the telephoto end1. With Canon’s Dual Pixel CMOS AF technology, the XA50/ XA55 achieves smooth, high-performance autofocus and subject tracking during shooting. Even during 4K shooting, when high-precision is crucial, intuitive touch panel operations enable quick and accurate focusing. The XA40/ XA45 features a 1/2.3 type CMOS sensor, a 20x optical zoom lens and a DIGIC DV 6 image processor, all in a compact and lightweight body measuring approximately 131mm (W) x 180mm (H) x 231mm (D) and weighing approximately 1.13kg2. In addition to 4K 25/30p video capture and the large zoom range of 29.3mm at the wide-angle end to 601mm at the telephoto end1, the XA40/ XA45’s over sampling HD Processing function effectively utilizes data acquired by the 4K imaging sensor to record full HD video with even higher image quality than its predecessor, the XA30/ XA35 (released in December 2015).